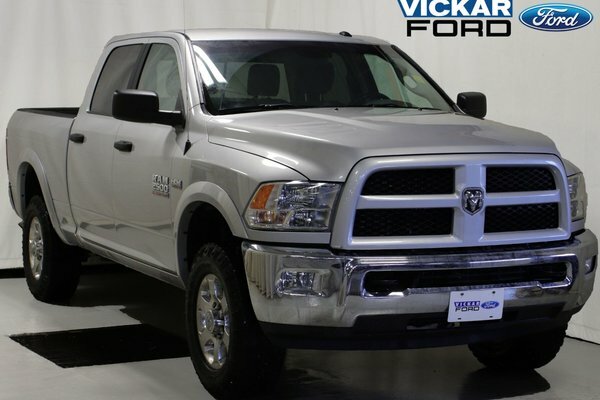 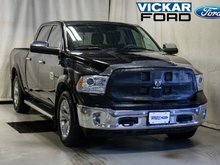 Get yourself into this 2018 Ram 2500 5.7L Hemi VVT V8 Engine 4 doors 6 passengers with fog lights, rear folding seat, rear under-seat compartment, power windows, temperature and compass gauge, SiriusXm, USB port and auxiliary input jack, and more! 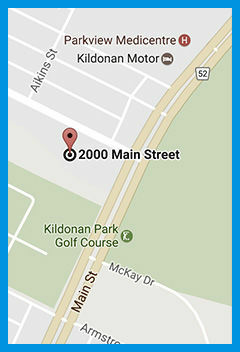 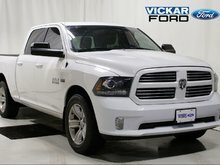 Go for a test drive and see for yourself and enter to win a free car today! 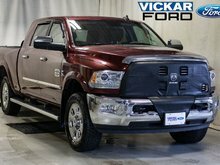 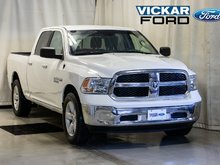 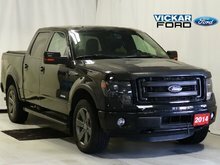 Only at Vickar Ford 2000 Main St.
Want to try the 2018 Ram RAM 2500 Crew Cab 4x4 SLT Outdoorsman 5.7L Hemi ?